Location: Changwithya West Ward, Utooni Village (Itoleka), Kitui Central Constituency. It is with humble acceptance of God’s will that we announce the passing of Jedidah Martha Mwania, wife of Japheth K. Mwania, CBS which occurred on Friday 27th April 2018 at Mater Misericordiae Hospital. Daughter of the late Joseph Kilungya Makati and Tabitha Kilungya. Mother to Joseph Mwania, Mary Chene, Tabitha Syondii, SK, Lydia Mwania, Maria and Martha. Daughter-in-law of the late Mwania Muli Musumbi and Mary Kitaa Mwania, Joyce Kimanzi and Alice Munyoki among others. Grandmother of Jedidah Martha, Keki and Shiloh. 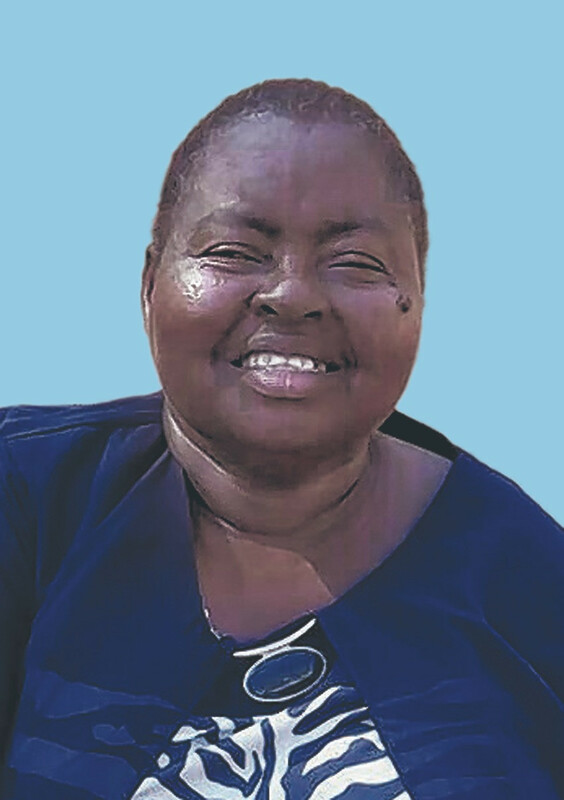 The cortege will leave Lee Funeral Home on Saturday 12th May 2018 at 7.00 a.m for a funeral and burial service on the same day at her home in Changwithya West Ward, Utooni Village (Itoleka), Kitui Central Constituency.